Galerie Droste Wuppertal is a contemporary fine art gallery based in Wuppertal/ Germany, specialized in the contemporary urban art scene. 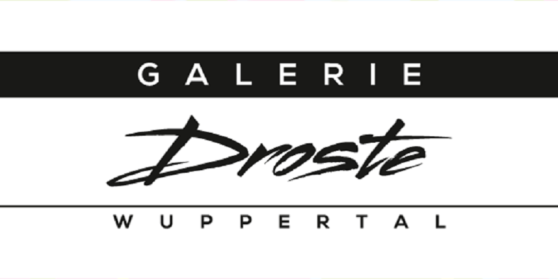 Galerie Droste was established in January 2016 and is a subsidiary company of art is just a four letter word UG&Co.KG, which was established in December 2012 by Patrick Droste and David Radon. In his latest body of work, Wayne Horse explores the ambivalent wealth of the western society and the impact it had on our self-perception. 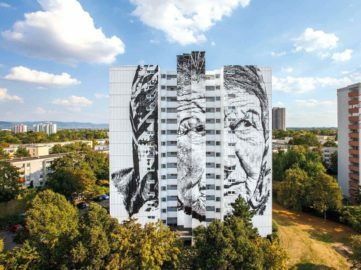 Two Volumes of Street Art Take Over Paris, Courtesy Galerie Droste! 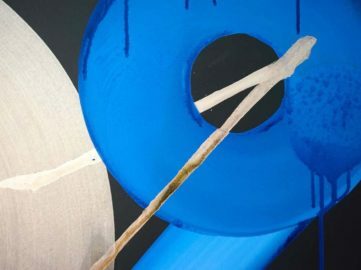 Galerie Droste will host an exhibition in Paris that sketches the evolution of Graffiti, from classical writing to abstraction and figuration. 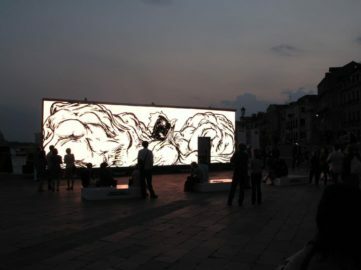 After quite an eventful year, Stohead will bring his works to Galerie Droste in an exhibition that will serve as a snapshot of his unique practice.